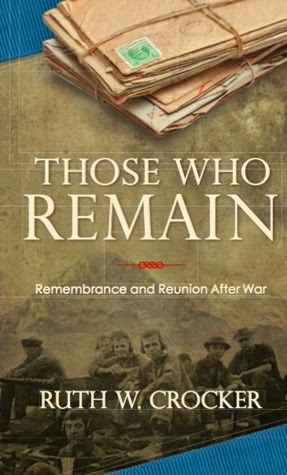 A sad, but hopeful, tale about a woman widowed by the Vietnam War. Instead of burying her husband's body, Ruth Crocker buried her married life mementos, including all of their love letters and her wedding dress. After 40 years she decided to exhume the memories. This one made me tear up more than once. Yes it is exactly as funny, smart, charming, and refreshing as you've heard. Go get yourself a copy. Now. You can thank me later. I might have to start re-watching Parks & Recreation to get some more Amy in my life. How was your November? What are you looking forward to in December? Ha ha! I really liked Bossypants but I'm a nerd and really dig her sense of humor. I found Amy's book to be more substantial and TRUE. It wasn't just an attempt at humor, she really does talk about her life without trying to put a hilarious spin on everything. I can't recommend Stiff enough. SO GOOD. I really want to read Yes, Please. Love Amy Poehler! Here's what you need to do, Flo: Get to know her. Watch her show, watch her movies, read her book! That's my expert advice, lol. Stiff is a great read although I haven't read any other of Roach's books yet either. Maybe I will see which one you decide to read next! They all look good especially Amy Poehler's! Thanks, it was a good month! Same to you, have a good one! I really need to read one of Mary Roach's books one of these days. Everyone loves them so much! I can't believe how long it took me to get around to one of them. Jeez. Now I have to decide which one to read next. I'm not good at making those type of decisions, lol. I need to get my Amy on! So glad you tried STIFF! It's an all-time fave. And I think i'm going to buy The Resteless Sleep for my mom for Christmas. I think she'd LOOOOVE it! 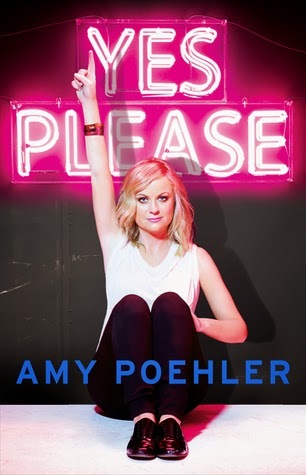 I think one of my book clubs is going to pick Yes, Please--and go to a comedy club as "field trip!" They are an adventurous bunch . 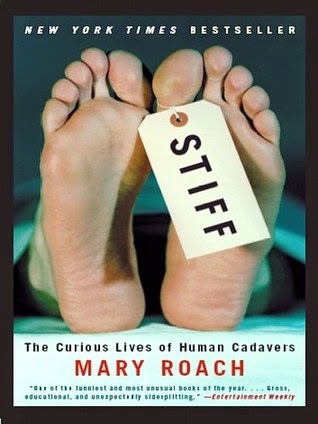 . . if we read Stiff, we'd have to go visit a morgue! I will take the comedy club!! Oh my gosh, that is the best idea! LOL, I'd take the comedy club too but I'd be lying if I said I wouldn't be a wee bit interested in a morgue visit ;) I'm a curious cat! Look, I don't read much non-fiction (meaning virtually none) but I respect you so much I'm going to read the Amy Poehler book. Yes, that much. I'm off to get it now. I loooved the Amy Poehler! I listened to it on audio and it was the best ever. And I'm glad you finally read Mary Roach! 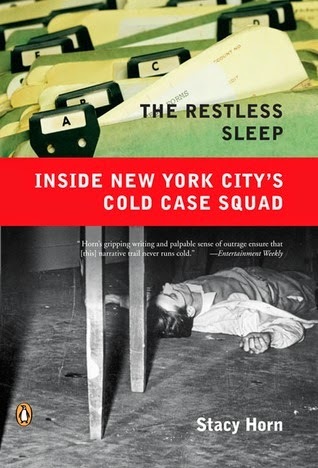 The Restless Sleep and Stiff sound fascinating!